How heavy is too heavy. 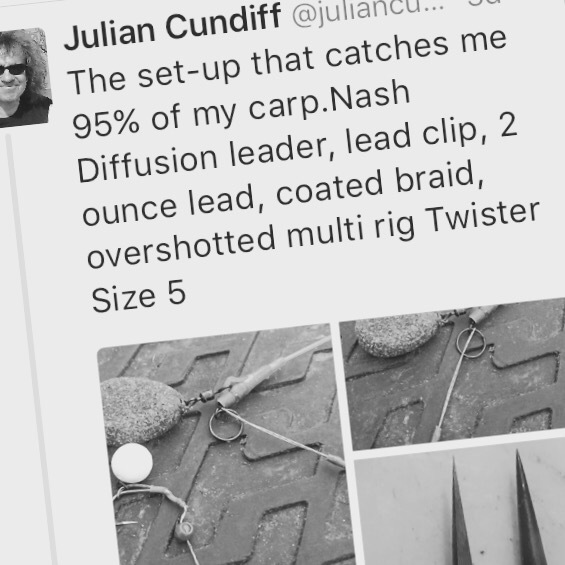 An exchange to tweets with carp guru Julian Cundiff got Carppuzzle thinking out loud on the subject to leads and their weight. I was surprised that Julian used a 2oz lead for 95% of his fishing (not that heavy for an old rocker like him, haha) and so I asked over what distance he fished: “1-60 yards normally” he replied. I’m guessing that for the other 5% the rig changes due to presentation on the lake bed or the lead is heavier due to longer distance or weather conditions i.e. a cross wind for improved accuracy. Otherwise 2oz is preferable which seems at odds with the general carpy con census that is, you need heavy leads to ‘drive’ the hook home or use a lead system where the carp picks up the ‘heaviest’ part of the lead. Korda’s COG system and the new Fox In-line Impact Leads for fill this criteria but this only works on a hard bottom where these flat pear shaped leads are most effective with the particular manufacturers lead clip. Over silk weed or chod , you’ll want a heli set up and therefore there is no ‘heavy’ part to the lead, so ‘driving’ the hook home is really down to the sharpness of the point. This is where Julian scores, as looking at his pictures the hook is sharpen to within an inch of its life and that 2oz lead is more than enough to secure a deep and fine hold. Also with a light lead where is not the need to drop the lead which seems to be another fashion. 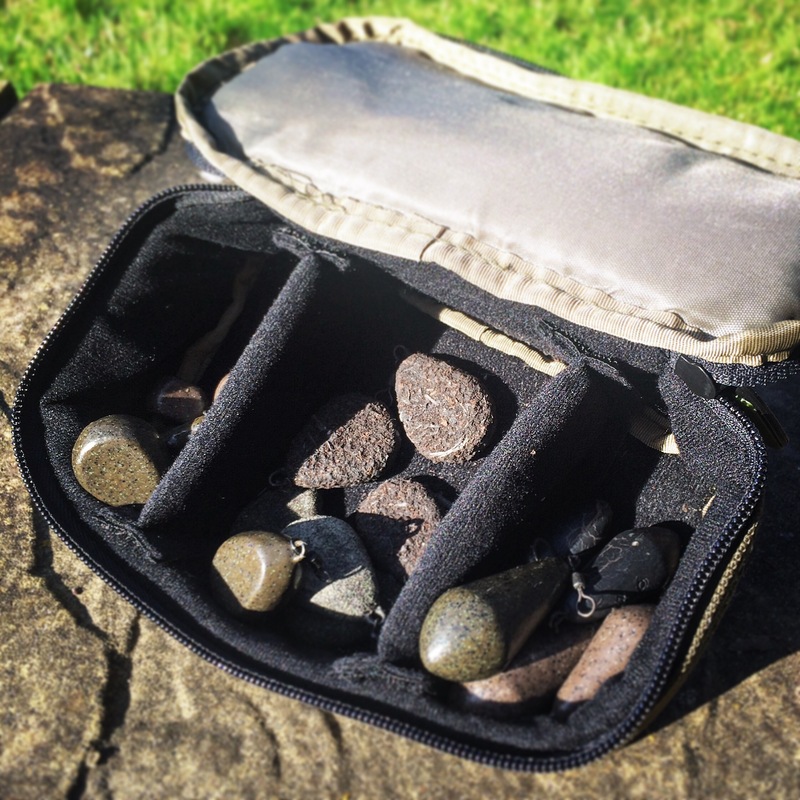 I don’t understand the thinking behind dropping the lead, I very much doubt a 2oz to 4oz lead would prevent a 20lb carp from coming to the surface or whether it could use it as leverage to stay deep – but that’s another blog. So Julian’s set-up looks near perfect and his track record and standing in the carp community speaks volumes. Now it’s time to turn up the volume but less heavy metal more good old metal – rock on!